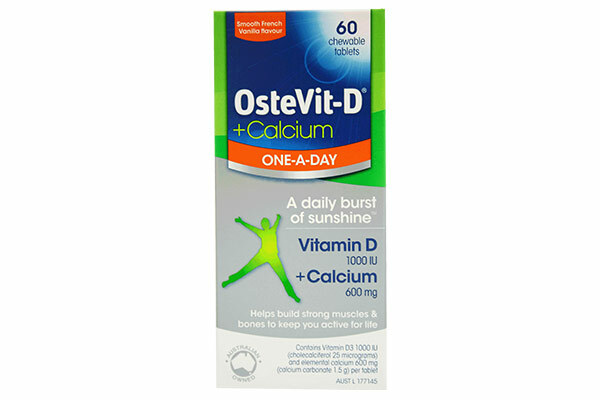 OsteVit-D is a Bone Health brand with a range of products to maintain bone strength. 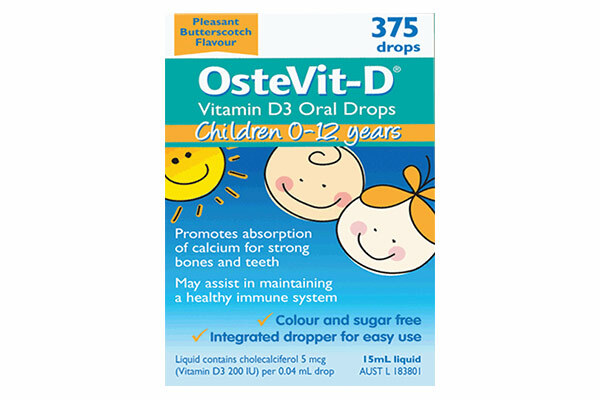 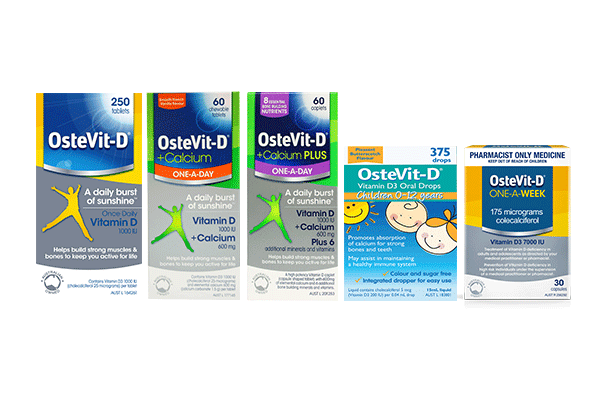 The range includes products containing Vitamin D3 1000IU (OsteVit-D Tablets, OsteVit-D Liquid, OsteVit-D Vitamin D3 Oral Drops for Children), Vitamin D3 & Calcium (OsteVitD & Calcium One-a-Day), as well as a product containing a combination of Vitamin D, Calcium plus 6 other essential nutrients for strong bones (OsteVit-D + Calcium Plus). 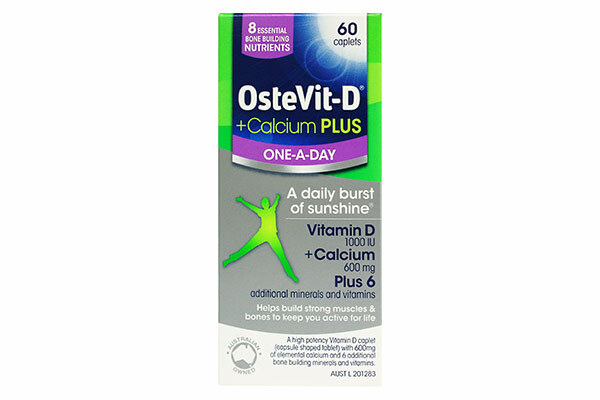 OsteVit-D also has a One-a-Week dose of Vitamin D3 containing 7000IU per capsule (OsteVit-D One-A-Week). 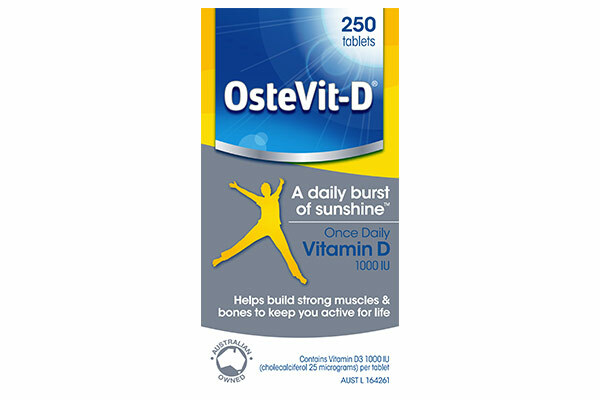 OsteVit-D One-A-Week* is for the treatment of Vitamin D deficiency in adults and adolescents as directed by your medical practitioner or pharmacist and the prevention of Vitamin D deficiency in high risk individuals under the supervision of a medical practitioner or pharmacist. 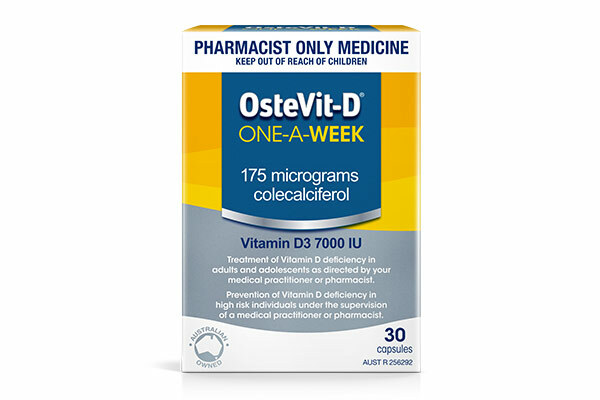 *Before using Ostevit-D One-A-Week, ask your pharmacist – they must decide if this product is right for you.